Cult-Net aims is to raise the capacities of youth workers, active in the peripheral areas, to integrate inclusion measures in their work and use culture as a way to foster youth inclusion and participation. professional skills and tools through the test and launch of an innovative “package” of multilingual online training resources. The package includes 1) Massive On-line Open training course (MOOC) focused on youth participation and inclusion via cultural engagement and 2) a Digital Handbook which includes guidelines for animating a comprehensive learning path revolving around culture and inclusion, and three formats of cultural events/projects to be organized by youth workers and young people. 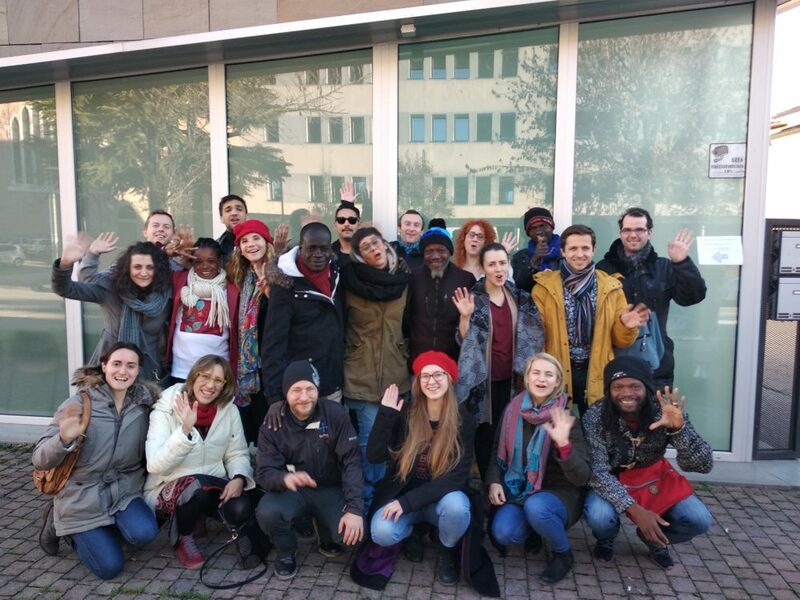 16 youth workers coming from Italy, Poland and Burkina Faso have met in Padua, Italy, from 10th to 15th December, 2018, for 5 days of co-working and intercultural seminars. Reflecting on Inclusion and Diversity. 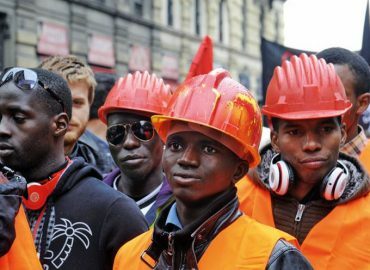 How we conceive it in EU and Africa and how to make them a reality in the youth work sector. Art and culture for inclusion. A peer-to-peer evaluation of the results and impact of the work done in each country. Dreaming the future. Draft of a roadmap to foster an ongoing cooperation among youth workers. Furthermore, the group prepared and implement together the big concert of Friday 14th December, with the participation of the Summertime Choir, which aim was crowdfunding for children’s rights in Africa.